Thrive2020 - From Surviving to Thriving - 13th October at Les Cotils - Are you Going?
' 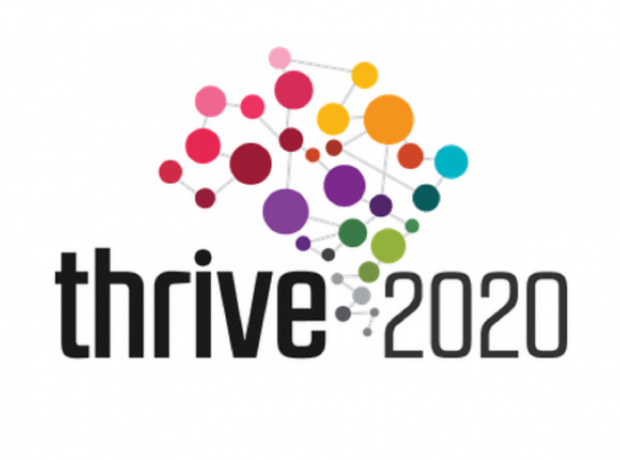 The Dandelion Foundation is proud to announce that the third instalment of Thrive 2020 – From Surviving to Thriving - will take place on Friday 13 October at Les Cotils. Following on from previous ground-breaking Thrive 2020 events, the day is designed to impact upon every member of the community in some way.